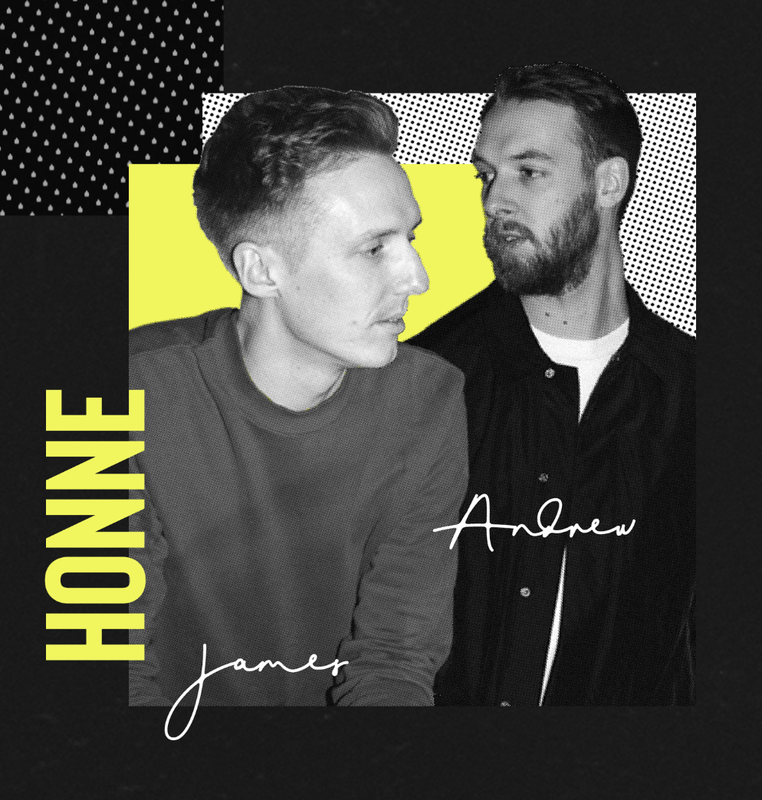 HONNE’s magic lies in their ability to turn their balladic hits into pop-rock anthems when they hit the stage. It fuels the crowd with a different energy and set of emotions, causing a spike in good vibes with every song played. But that doesn’t mean the soulful rhythm of their compositions is lost in pandemonium. The boys are able to communicate the polarizing concepts of fun and sorrow as they perform, a balanced act that will both surprise and delight anyone—every single one—in the audience. HONNE is definitely one artist you should dance to all night—something you could check off your bucket list on July 24 at the Vertis North Tent as the electro-soul duo hits Manila for the second time at Karpos Live’s Mix 1.2 show. They also recently released six new songs that we can’t wait to hear live for the first time! 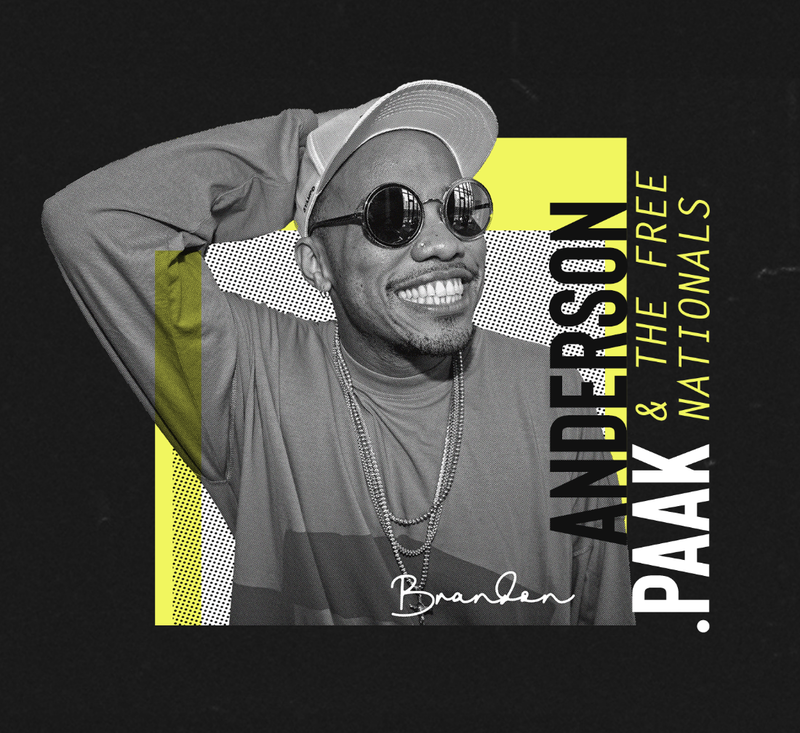 Co-headlining Mix 1.2 is singer and producer Anderson .Paak, and his music will have you saying “Yes, Lawd!” all night long. The American rapper is deep into the hip-hop funk genre, but he refuses to stick to one lane. 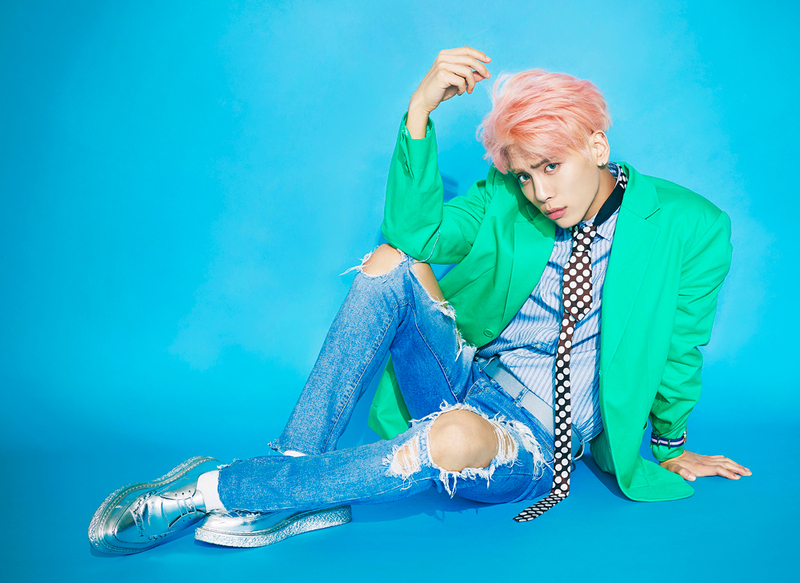 He’s well-versed in the nightlife of almost every iconic city in the US, Europe and Asia, which only means one thing: This guy knows what songs will keep you pumped ’til the stage lights are off. 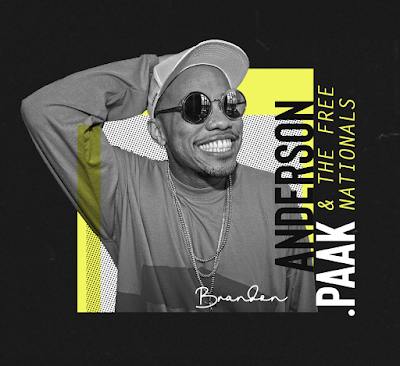 Anderson .Paak is also featured in the awesome “Black Panther” soundtrack alongside Ab-Soul and James Blake for “Blood Waters.” The Afro-Korean artist has collaborated with a number of hip-hop artists from Seoul including DEAN (“Put My Hands on You”) and Dumbfoundead (“Nightwalker,” “New Days”).